On this page you will find Movie Discussion Guides we have created. For upcoming movie discussion guides check out our Reel Family Time page. All discussion guides formatted to print 4 guides on a page and can be printed doublesided if you wish to have the Reel Family Time logo and website on the guide. You are encouraged to share this with the families in your community. Dumbo is a live action remake of the classic Disney animation about a flying elephant. While it includes an expanded storyline that brings in some dark, intense, sometimes scary and sad scenes there are also some great themes of compassion, empathy and courage displayed as well as a the theme that being different makes someone special. Very young kids may find parts of the movie too intense and scary. How To Train Your Dragon: The Hidden World is the third and final movie in this series. It is a fun, ‘growing up’ movie with the same stunning visuals as the previous movies. There is lots to discuss around the themes of love, family and relationships, and team work. Overall it is a great family movie however there are lots of battles and violence that younger kids may find scary. The Lego Movie 2: The Second part is a funny, entertaining movie that picks up where the first movie ended. It is full of adventure and action, including fights, explosions, chases and more that younger children may find scary but overall is a good and fun family movie with lots of great themes to discuss for kids and adults! The Kid Who Would Be King is a fun, modern twist on the King Arthur legend of the sword in the stone. There are several great themes that could be discussed, particularly with older kids/tweens. The scenes with Morgana are creepy and several violent battles that could make this movie scary for younger children. Mary Poppins Returns has captured all of the joy and magic of the first movie! It is silly, joyful and filled with family, love and adventure! The music is fun and exiting as the Banks family seek to save their home! The Grinch is a sweet movie! The Grinch doesn’t like Christmas, and will go to great lengths to try to steal it! With sweet humour and fun characters, families will enjoy this story of loneliness and kindness. 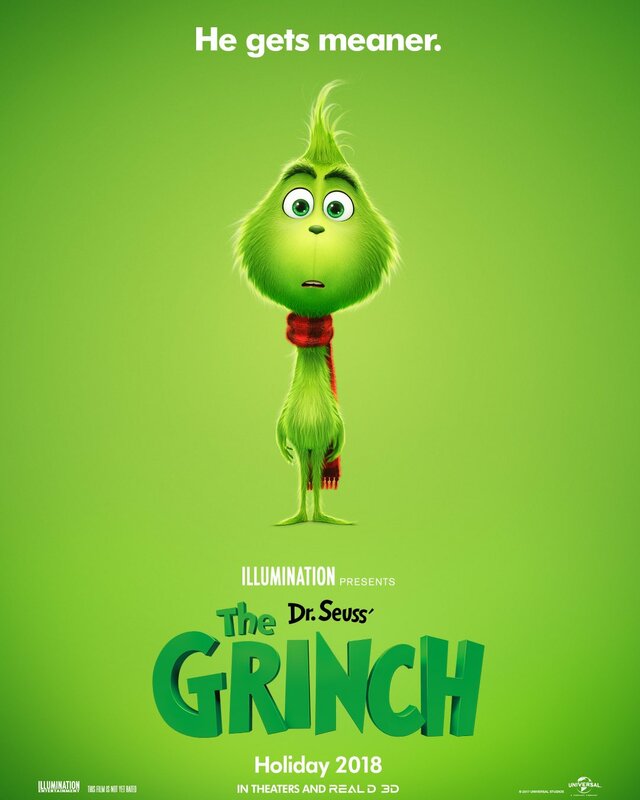 Download The Grinch Movie Discussion Guide. Smallfoot is a really fun movie about a Yeti out to prove the existence of people! The characters are fun and accessible and deal with issues that are highly relatable to kids. There is music, adventure and good humour. 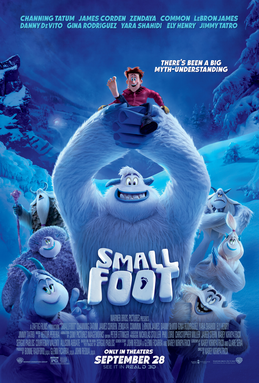 Download Smallfoot Movie Discussion Guide. Incredibles 2 is a funny movie that has many great themes that could be discussed as family! Warning: it may not be suitable for young children. There are a few inappropriate words used and it does bring up the theme of parents being killed by robbers. Download The Incredibles 2 Movie Discussion Guide. The Star is a funny movie about the birth of Jesus as told from the perspective of the animals! This is a great movie for families and suitable for all ages from child through adult! Very young children may find some of the characters scary in some parts. Download The Star Movie Discussion Guide. Ice Age Collision Course is the 5th movie in the Ice Age movies. It is not necessary to have watched the previous movies, however it could be helpful. This one is a bit less violent then the previous Ice Age movies but it does contain natural catastrophies, some insulting words and some suggestive sexual comments. Download Ice Age Collision Course Movie Discussion Guide. Finding Dory is a sequel to Finding Nemo but instead of a parent searching for a child, Dory is searching for her parents. There are some emotional parts that may be difficult for young children but overall a great movie for all ages that also addresses the theme of disability beautifully. Download Finding Dory Movie Discussion Guide.